Virtium, a California-based leading supplier of industrial-grade memory and storage solutions for the world’s top embedded-product OEMs, is announcing a family of PCI Express (PCIe)-based solid state drives (SSDs) whose low power consumption and small size makes them the perfect storage solution for space- and/or air-restricted industrial/embedded usage scenarios. 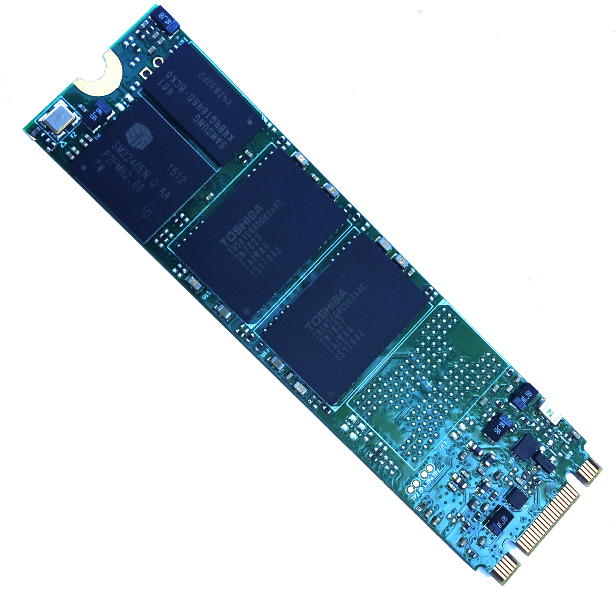 The new Virtium StorFly SSDs are being offered in both M.2 and MiniCard form factors, and are uniquely designed to operate at low power, while still providing a high degree of reliability. These drives represent compatible drop-in storage for systems utilized for networking and communications, data acquisition, automation, and other applications with demanding characteristics. Since higher temperatures diminish storage performance, drawing less power equates to less heat being generated. The new Virtium SSDs, by drawing less than 4W of power (as compared to 6W from other comparable SSDs), are able to maintain a higher degree of reliability in applications where space and/or air flow is limited (or absent). This combination of small size and low power allows system designers the ability to scale their capacity by integrating multiple SSDs within a smaller available power budget or footprint. 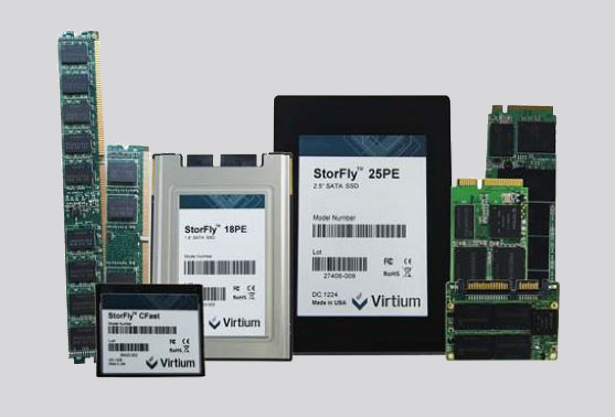 Virtium’s latest offerings are built on their well-established and widely-used StorFly products platform, and are offered (both M.2 and MiniCard) in capacities of 16GB, 32GB, 64GB, 120GB, 240GB and 480GB. These capacity points allow for their use as boot drives, data-logging and read-intensive applications, where reliability and compatibility take precedence over capacity. 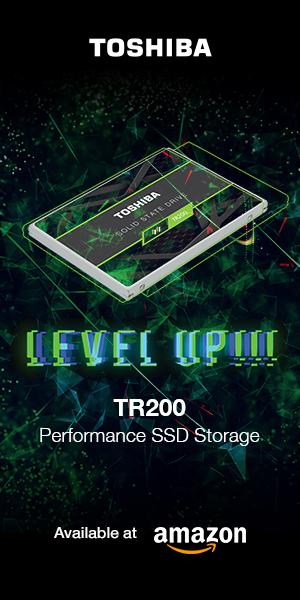 As the storage industry moves more heavily toward processors, systems and software developed around the PCIe interface, Virtium’s M.2 and MiniCard SSDs’ PCIe 2.0 interface provides a high level of future-proofing for system design. The M.2 version utilizes the versatile Silicon Motion SM2246EN controller paired with Toshiba A19 MLC Toggle NAND. Both the M.2 and MiniCard versions are capable of up to 3.3 petabytes of writes over the lifetime of the drive, and draw 50% less power than other small form factor PCIe SSDs. Both offer full BOM control and PCN (process change notice) support, with uninterrupted product availability of up to five years. You can visit Virtium’s website for more information here. 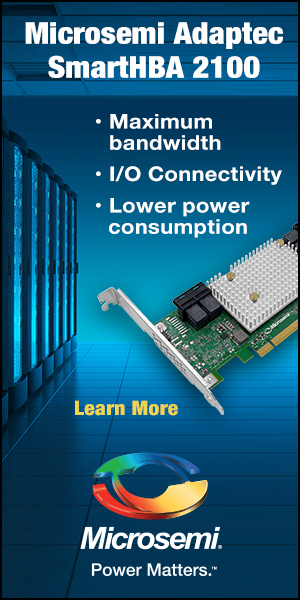 You can view the Virtium press release announcing their latest PCIe-based SSDs in its entirety here.